There’s a new Surface Pro and so here’s a new season of testing it with audio and music production software and hardware. Will the 2017 Surface Pro work well for music? Will it glitch and pop? Will it let us run all sorts of audio software and hardware? These are the questions this new season of Surface Sessions aims to answer. 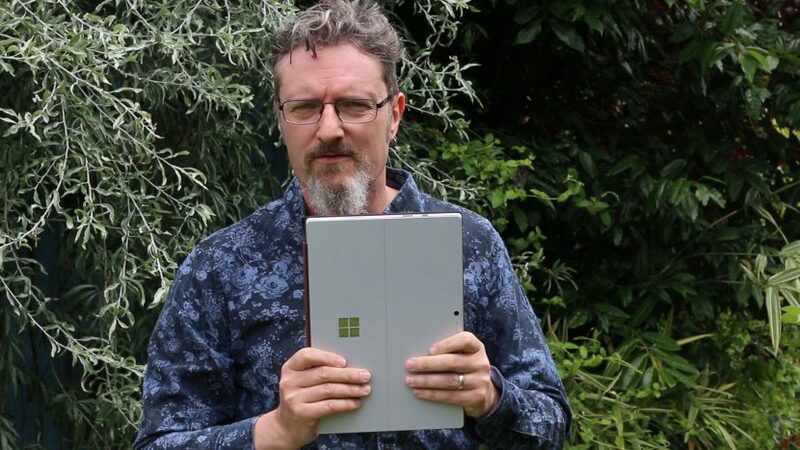 In this first episode I give the new Surface Pro (2017) the once over and share my first impressions before we get into the nitty gritty of running music software. It all starts here!